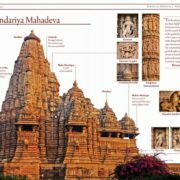 Around 400 high resolution real site photographs and sketches. 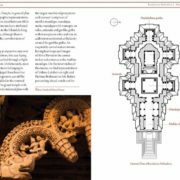 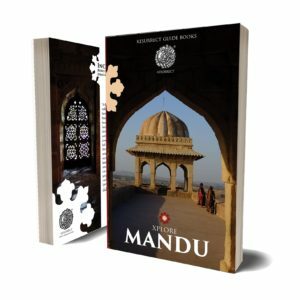 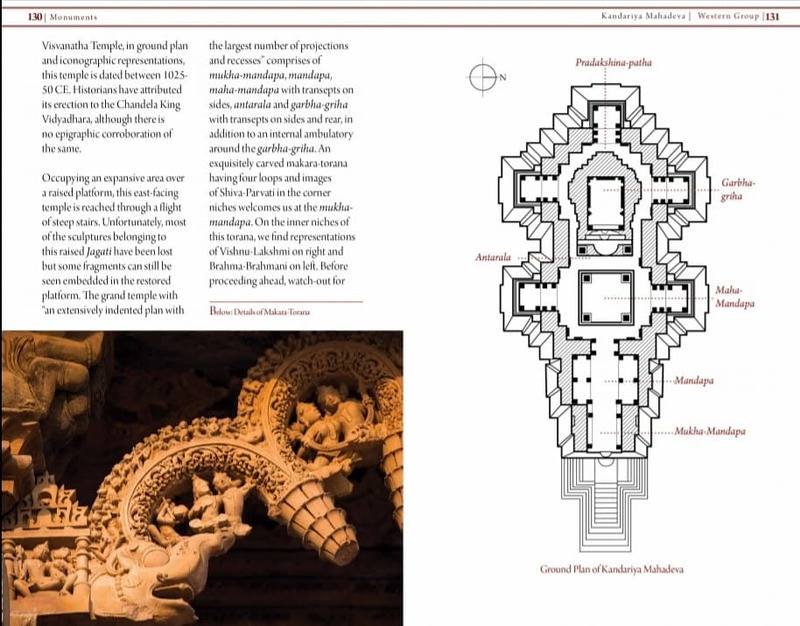 Comprehensive details of all temples with architectural drawings for major ones. 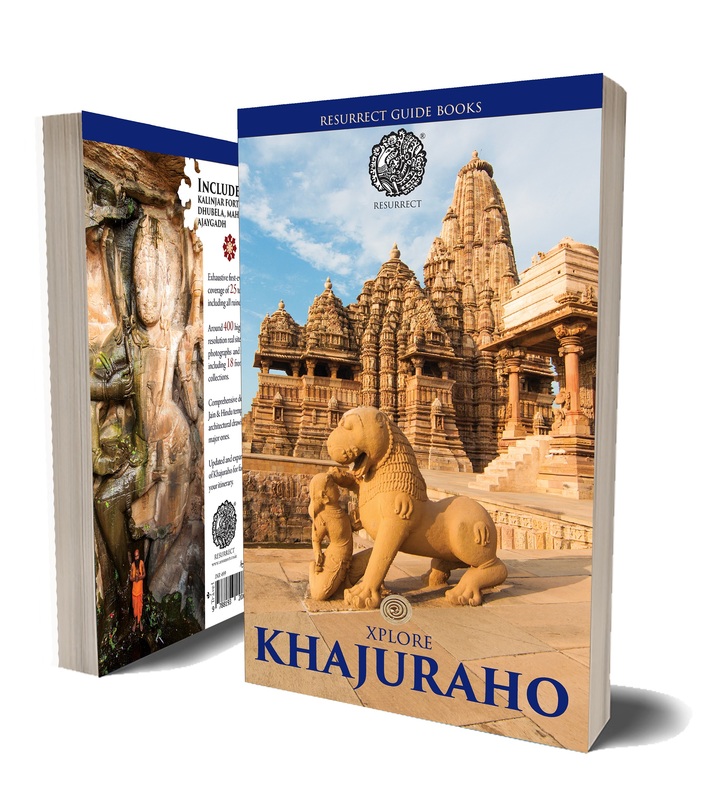 Updated and expanded Map of Khajuraho for facilitating your itinerary. 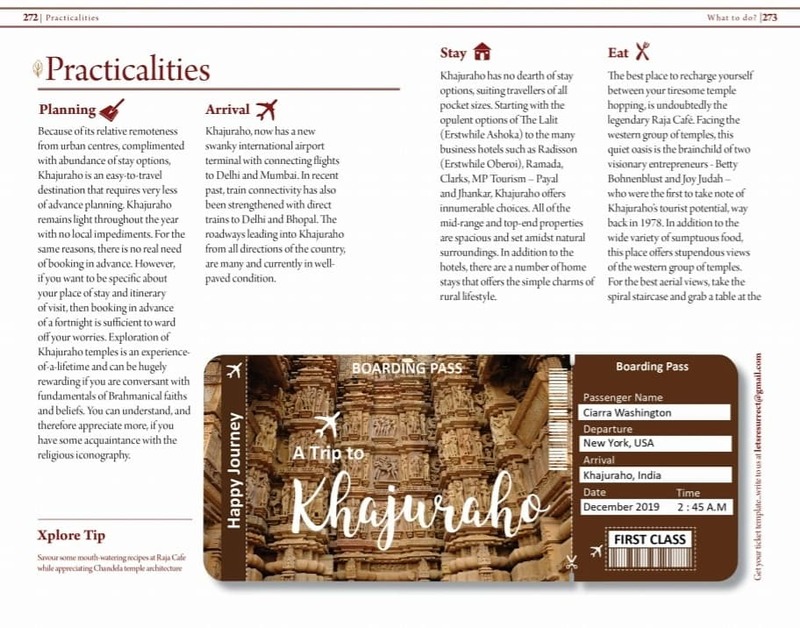 Indispensable section on practicalities with contact details of local guides. 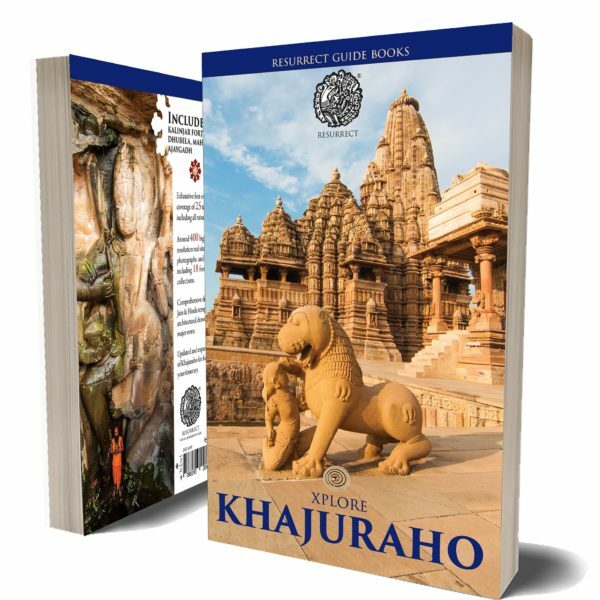 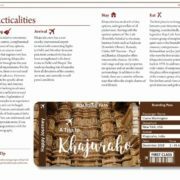 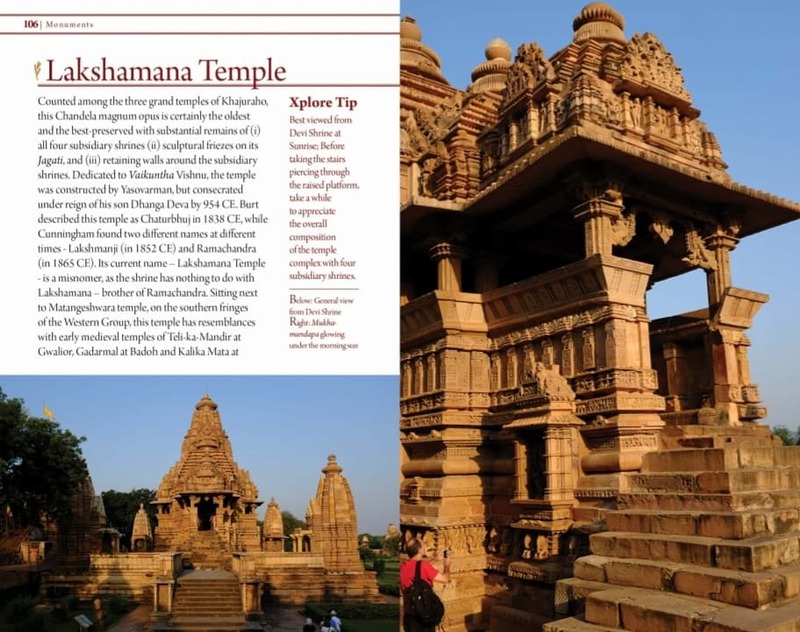 From the ‘Xplore Khajuraho’ book – In the remoteness of an idyllic central Indian landscape, replete with lush green fields covering every inch of soil and encircled by low-rise hills, there lays an invaluable repository of Indian sculptural art and architecture. 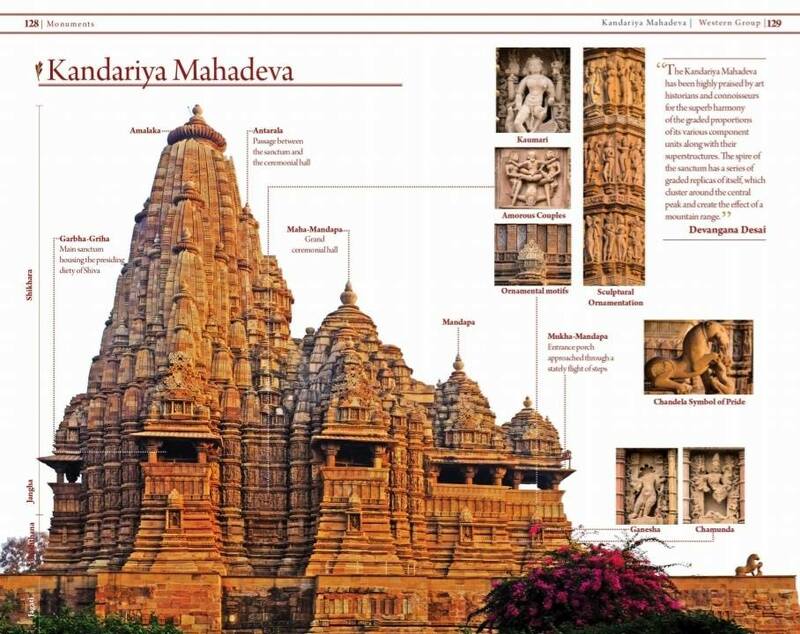 Showcasing the very zenith of medieval central Indian temple-making, Chandela temples of Khajuraho, are simply impossible to ignore. 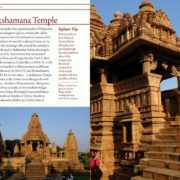 Incongruous, as they might look to the modern eyes, these artistic imprints are reminiscent of a glorious era when Chandela craftsmen took temple architecture to unprecedented heights. 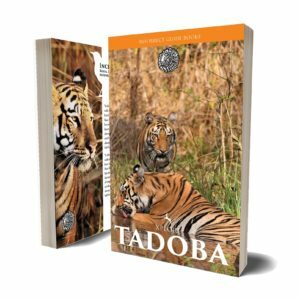 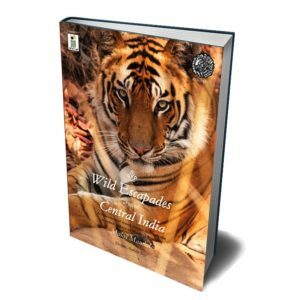 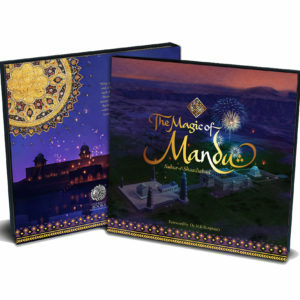 Taking a giant leap from the established norms, they aimed to achieve something grand; something that would do fitting justice to the indefatigable enthusiasm of their energetic patrons; something that would create a lasting impression beyond the vagaries of time. 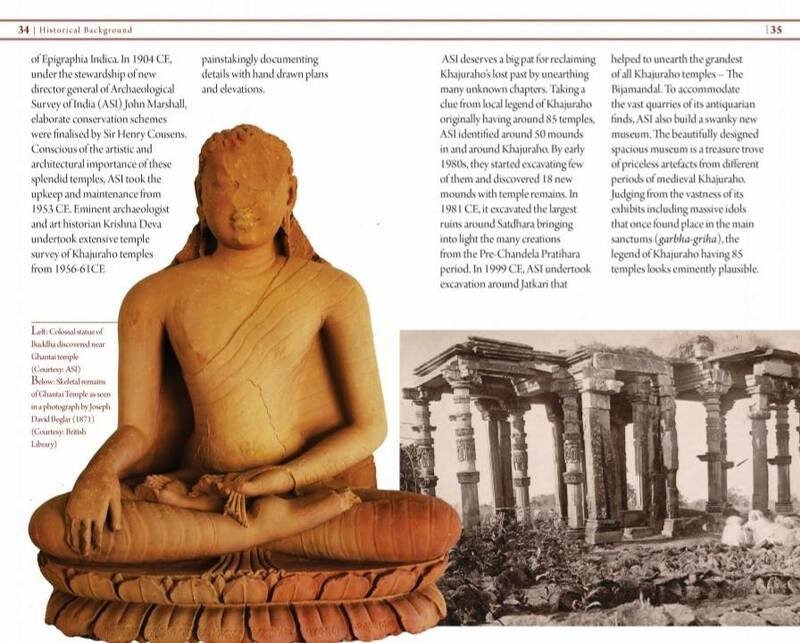 This exemplary zeal displayed by the Chandelas had a deep rooted social reason. 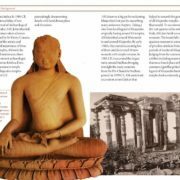 Known to be of humble origin, the mighty Chandelas wanted to compensate with their karma what they lacked in their bloodline.